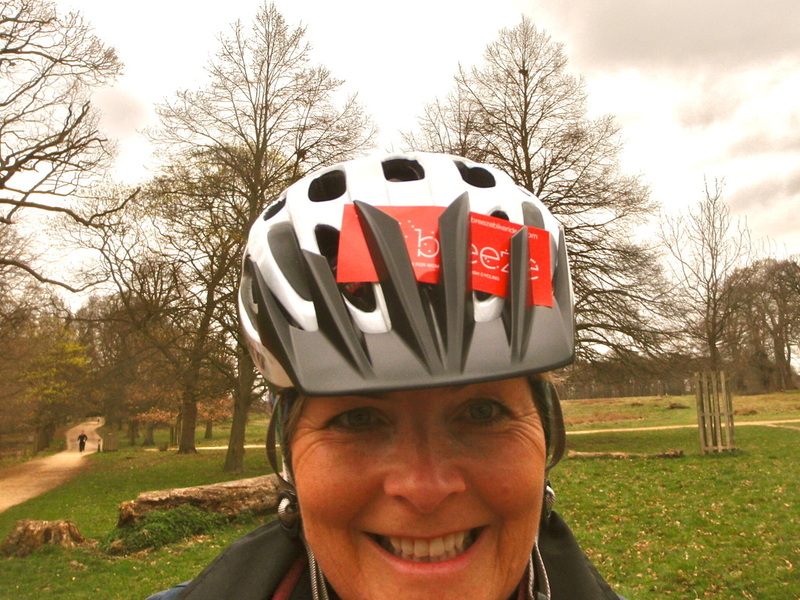 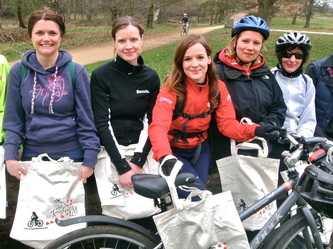 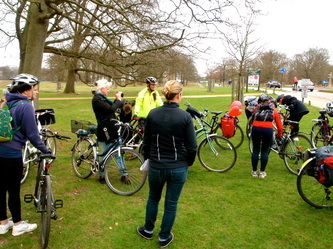 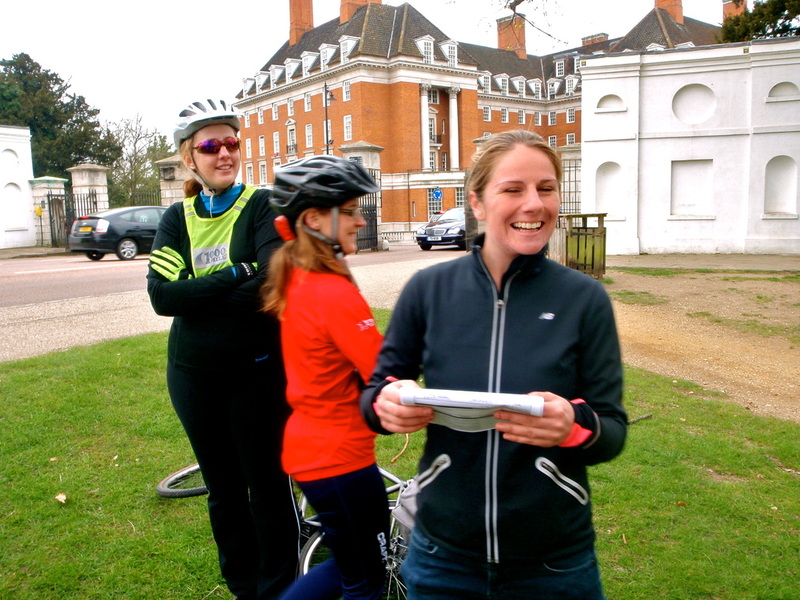 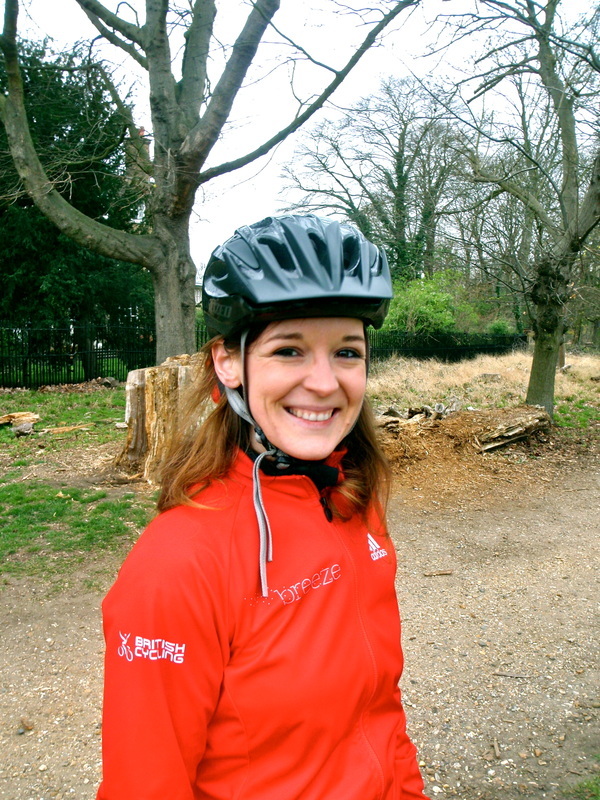 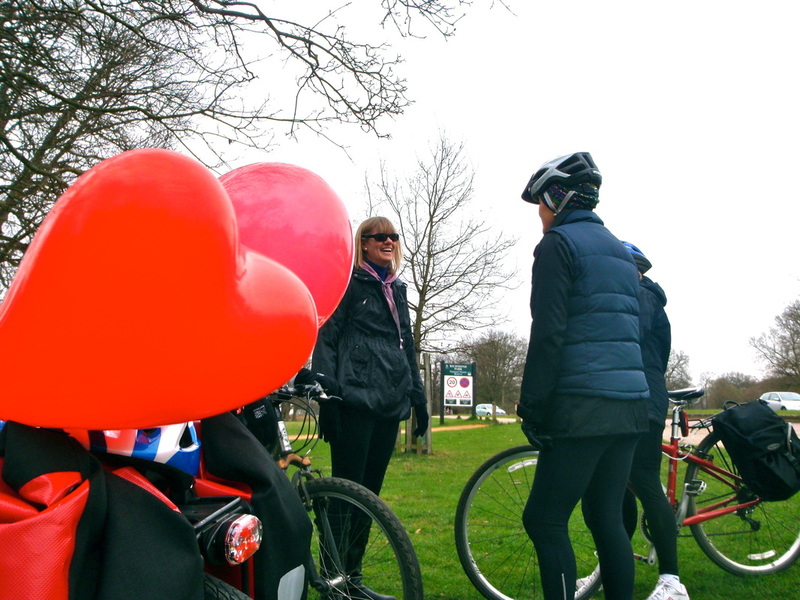 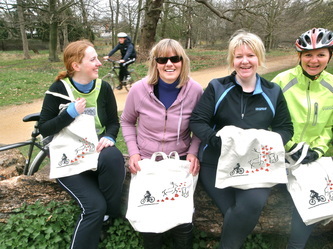 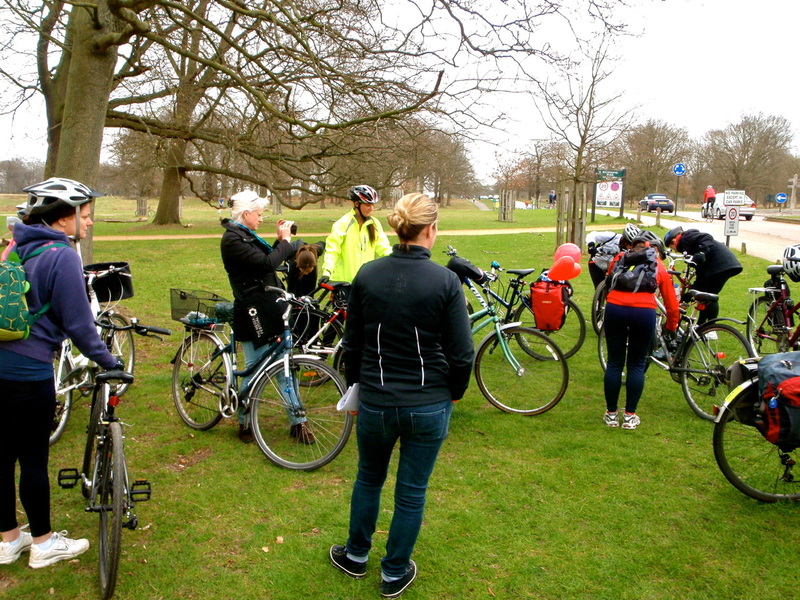 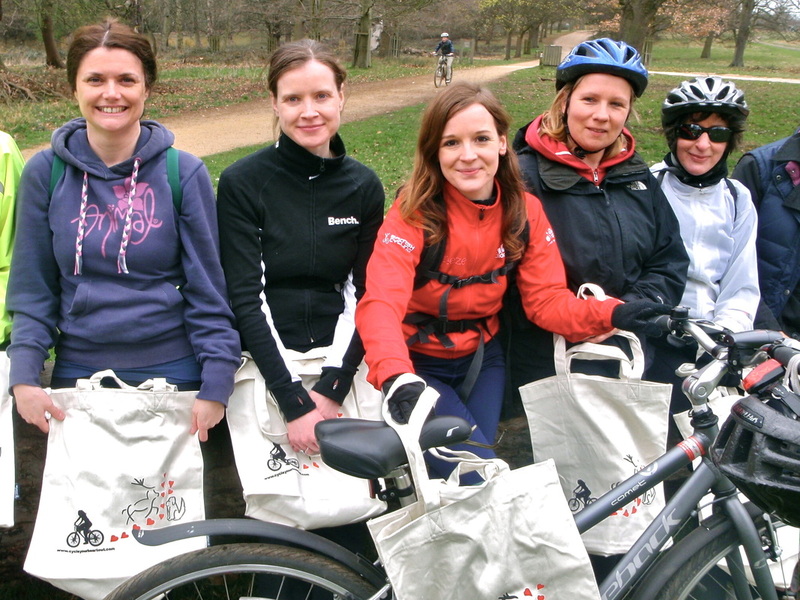 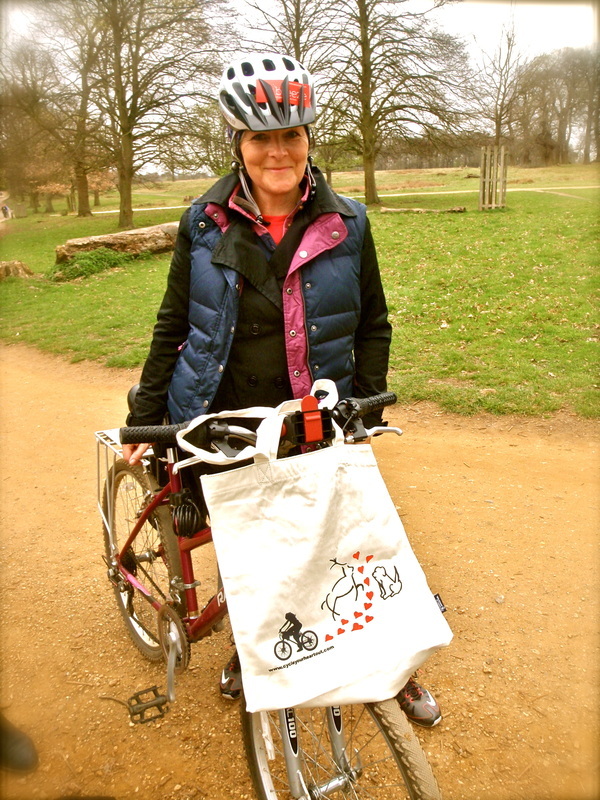 For Richmond's second Cycle Your Heart Out Breeze ride we were delighted to be joined by Richmond cycling champion, Councillor Katherine Harborne! 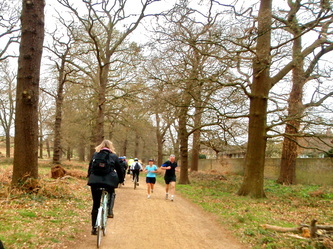 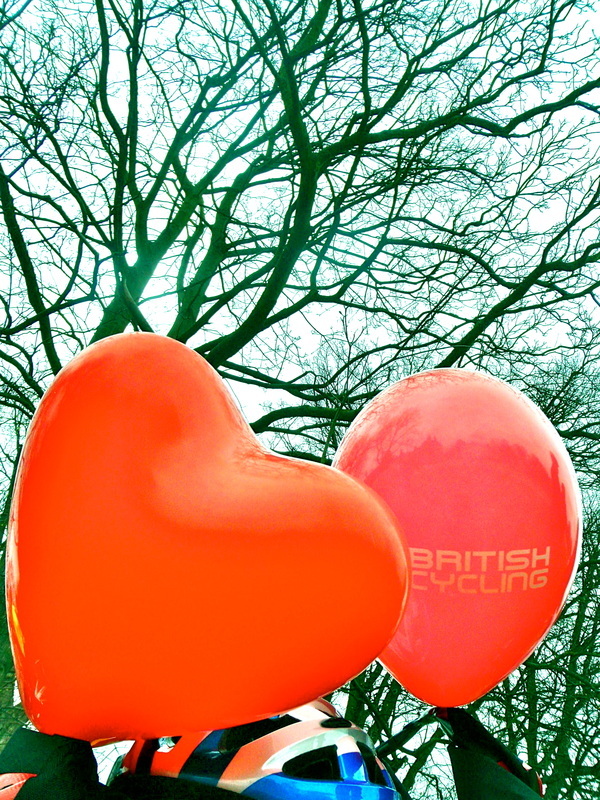 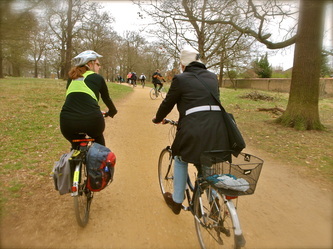 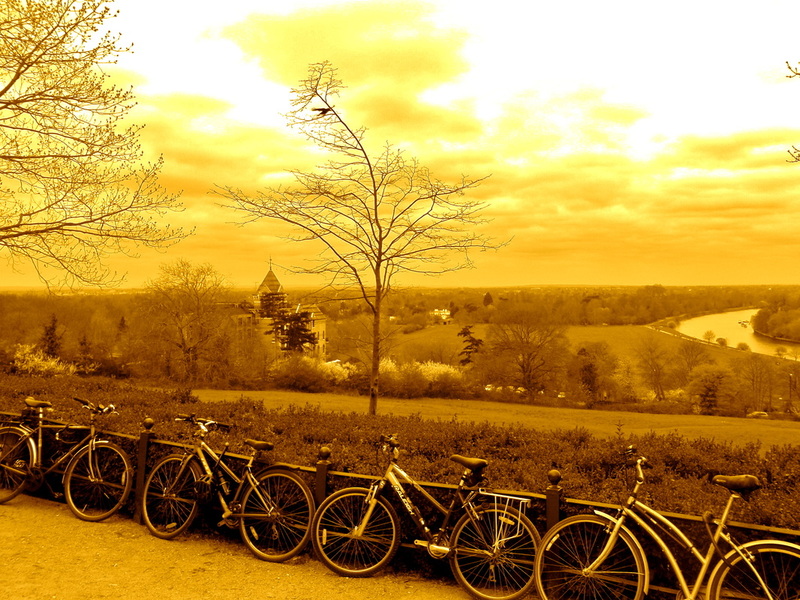 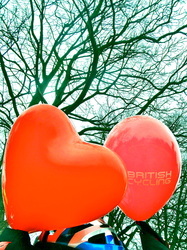 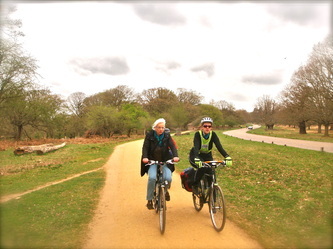 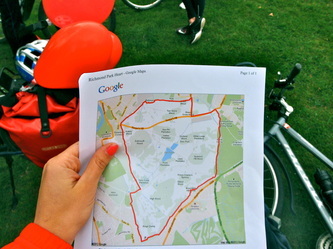 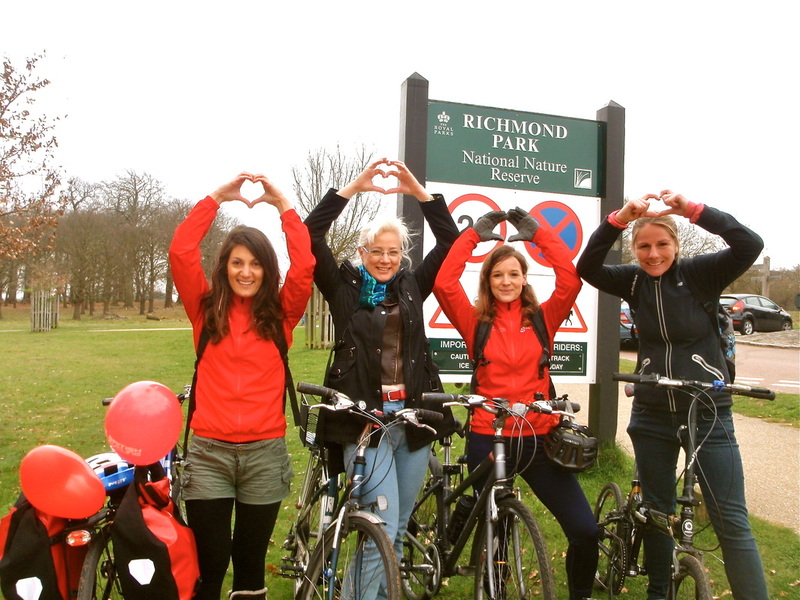 This lovely 7 mile heart route follows most of the off-road Tasman cycle path around beautiful Richmond park. 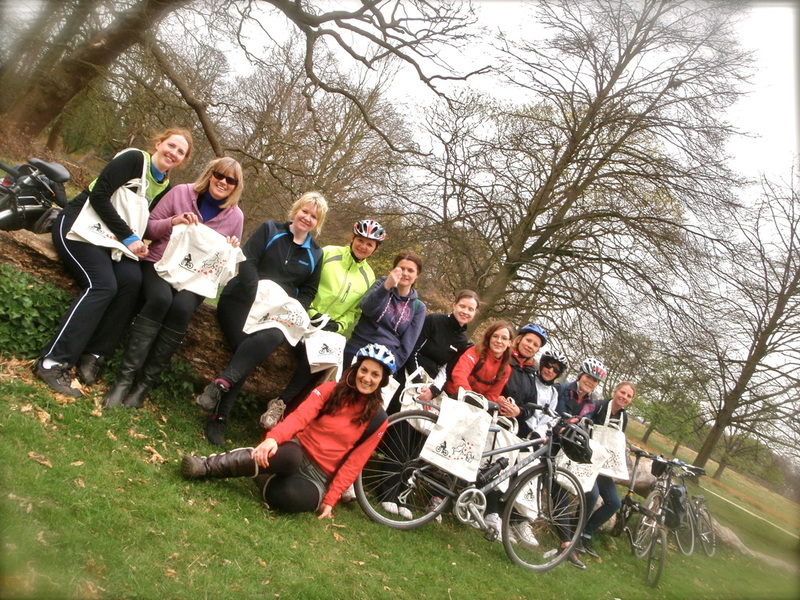 A huge thank you to all the lovely ladies that took part! The next ride with Breeze champions Alice and Andrea is Friday 13th April 2012 at 5.00pm! 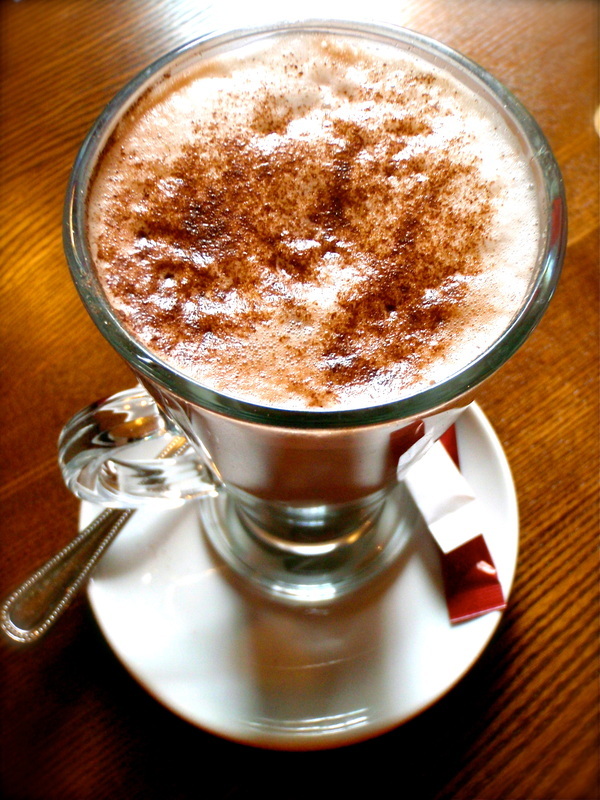 You can also visit the Breeze site, pop in your post code and find a list of upcoming rides in your local area! 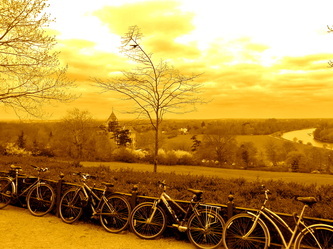 Check out the Beauty of Richmond!